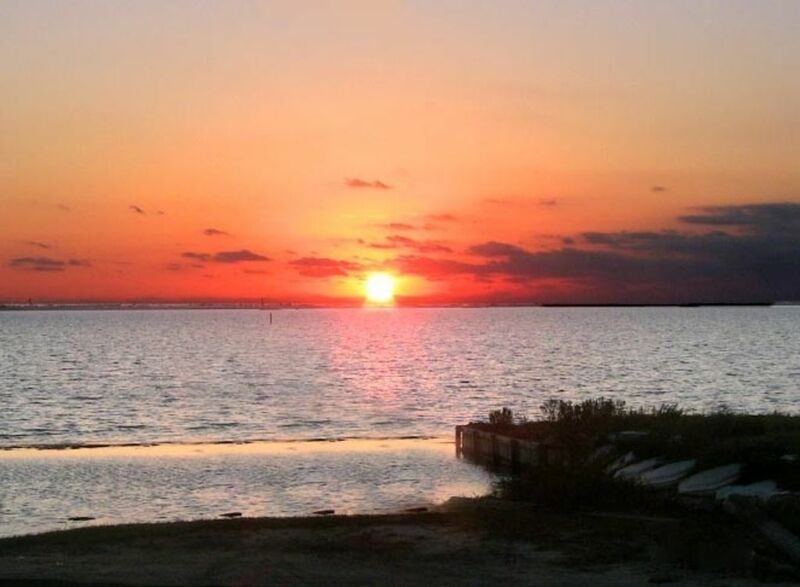 Get ready to escape to our amazing 2BR/2BA Laguna Madre Bayhouse, which has the best sunrises and sunsets in the Coastal Bend and spectacular water views! 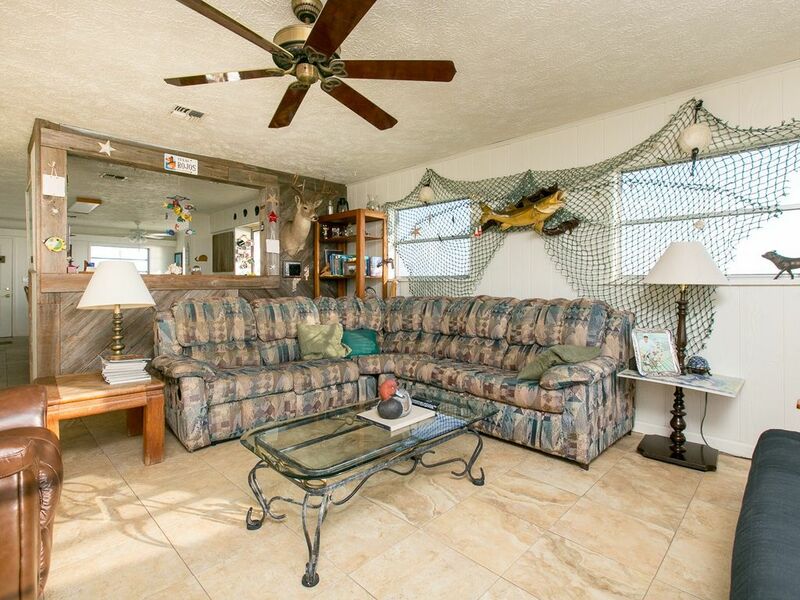 Our bayhouse has a comfy beach style with plenty of lounge space in our living room. 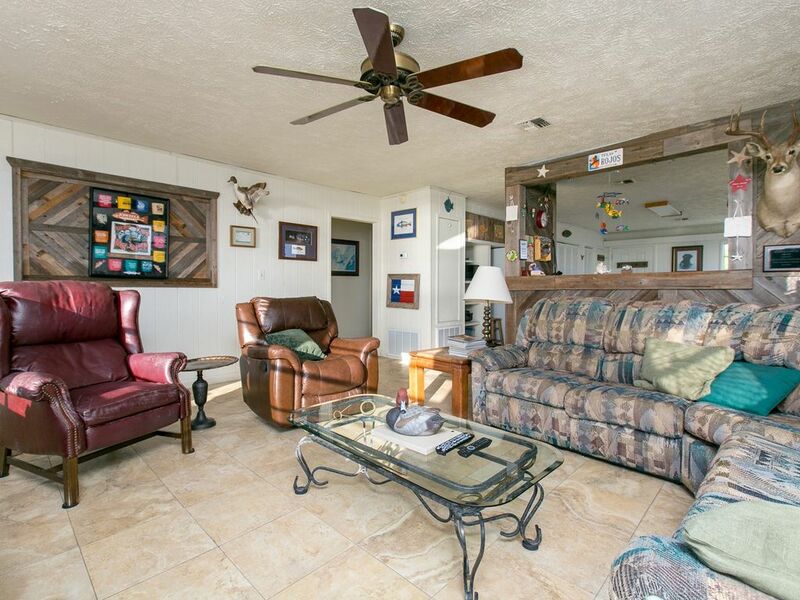 The living room has Digital cable Hi-Definition TV so while you are on vacation you can still catch all your favorite shows or sporting events. The living room also has a futon sofa for extra guests. Our kitchen is fully equipped for all your cooking needs, with an open flow into the living room, so the cook never has to miss a minute of the action. This space is perfect for entertaining friends and family with the dining room, kitchen and living room all connected. 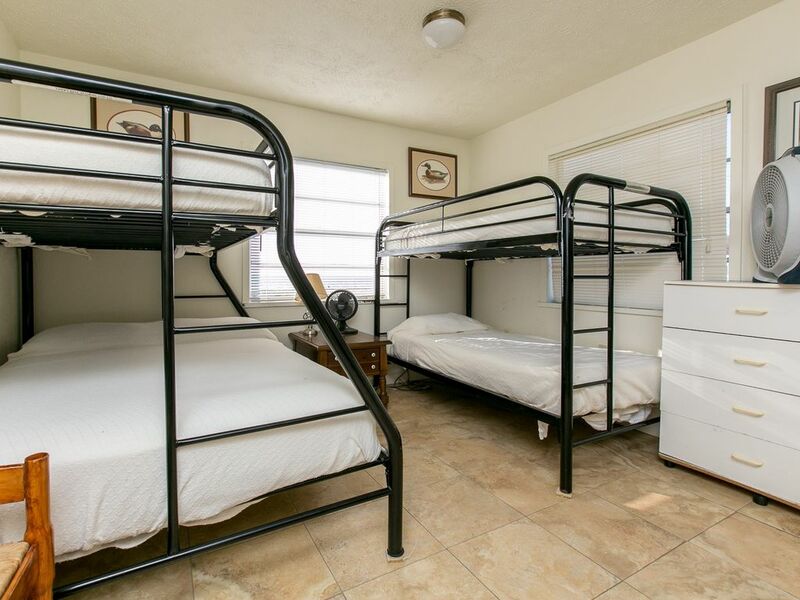 Our two bedrooms are outfitted with bunks beds for friends and family to hit the hay after a long day out on the bay or beach. The first bedroom has two twin beds with one full sized bed under a twin bed and the other with two twin beds. 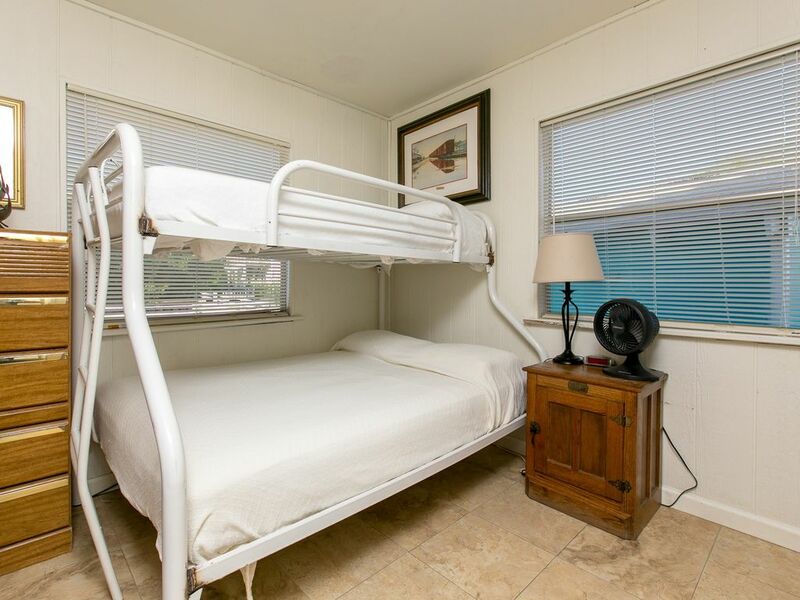 The second bedroom has one bunk bed with a full sized bed under a twin. 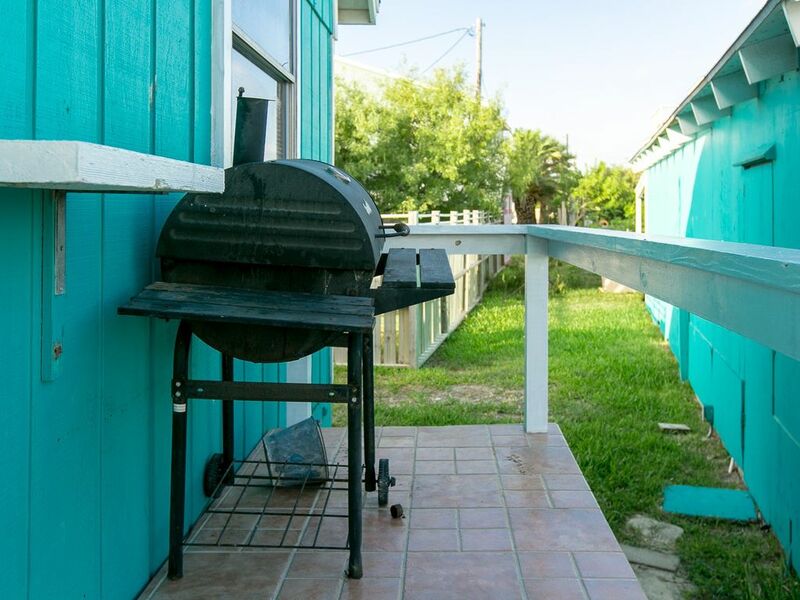 If you are anything like us, most of your time is going to be spent hanging out on our great front porch overlooking the Laguna Madre or on our 330 foot pier (please note that there are no lights at the end of the pier), just steps away from our front door. 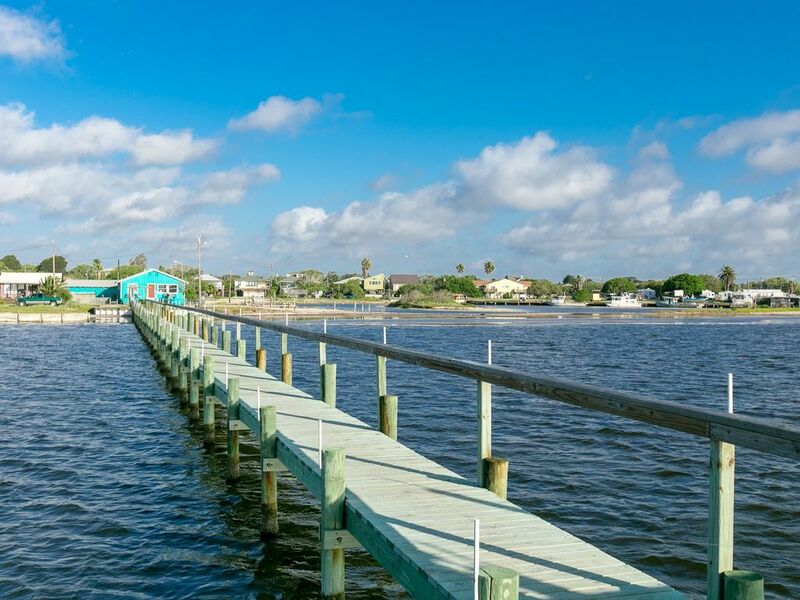 You can tie your boat up on the canal pier or just float in the water with friends and enjoy the sun! With adjacent wetlands, there is some of the best bird watching in all of the Coastal Bend. 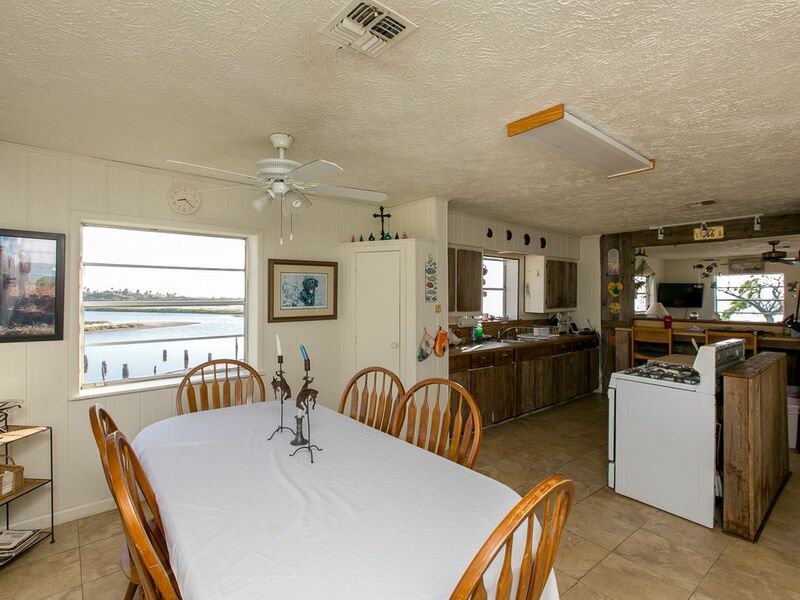 Additionally, kids love the crabbing pier on the side of the house and everyone loves the private 330 foot front pier into the Laguna Madre bay. 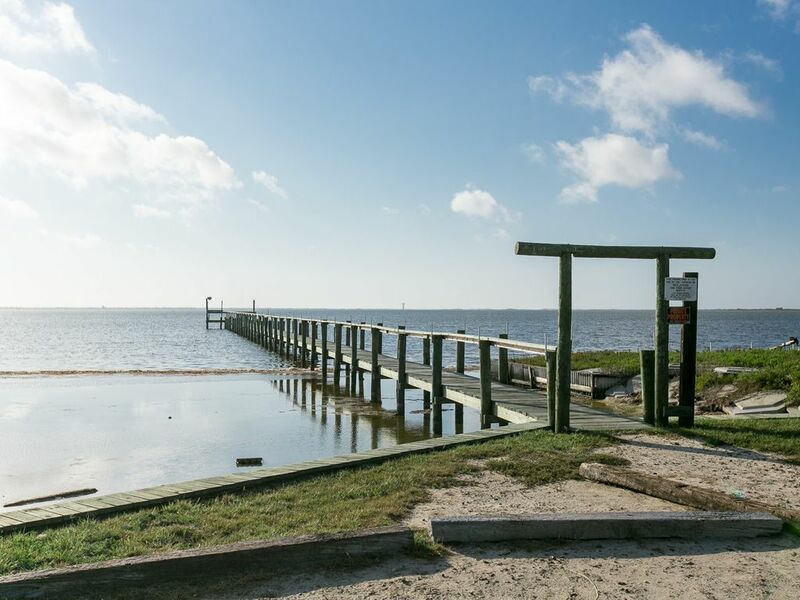 Bluff's Landing Marina is the location of Laguna Reef Restaurant and Bluff's Landing Marina, where you can find all of your fishing needs. Laguna Reef serves typical Gulf Coast fare and has a ‘U-Catchem, We Cookem’ option! 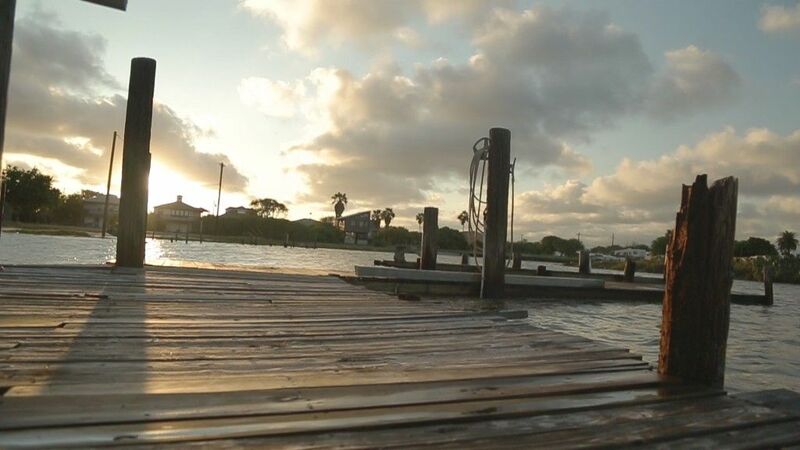 South Texas Bait and Boat Launch is the launch ramp that is on the same canal as our side pier. CCA/TPWD Fish Hatchery is the state's first saltwater fish hatchery (only 2 miles away) and a fun place to explore with family and friends. 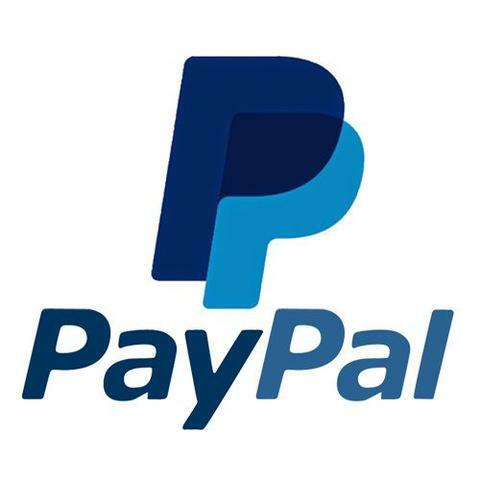 Each reservation includes applicable taxes, a cleaning fee and a Property Damage Protection insurance policy. Nice quite place, incredible sun rises!! 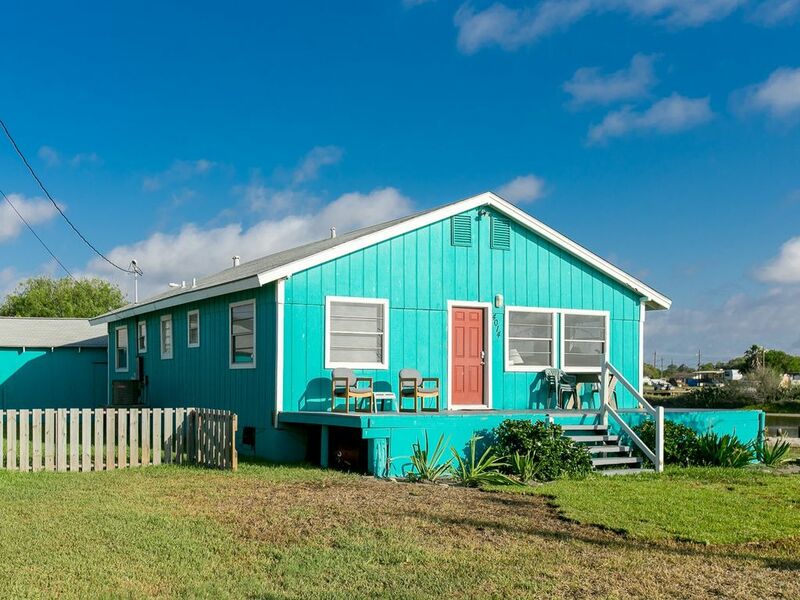 This was a great house with lots of space and a great pier you can fish from. We did a little fishing from the pier and had a blast! 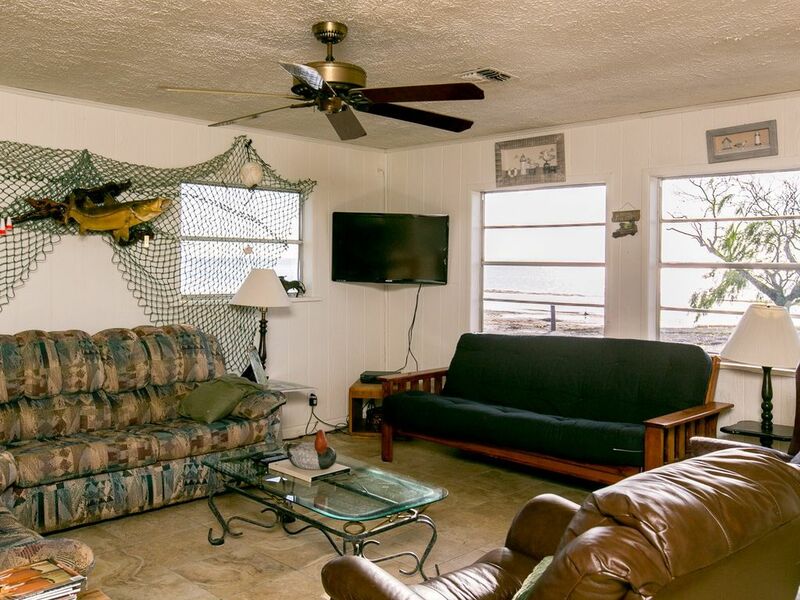 The owner of the home is very accommodating, and had some great recommendations for fishing and restaurants. We will definitely come back! 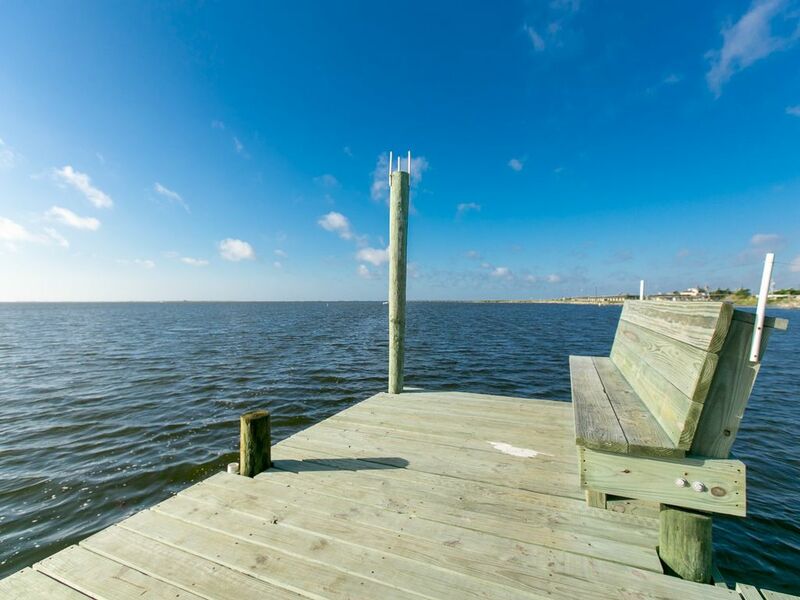 We enjoyed the house, location, views & fishing piers!! Overall we enjoyed our stay. 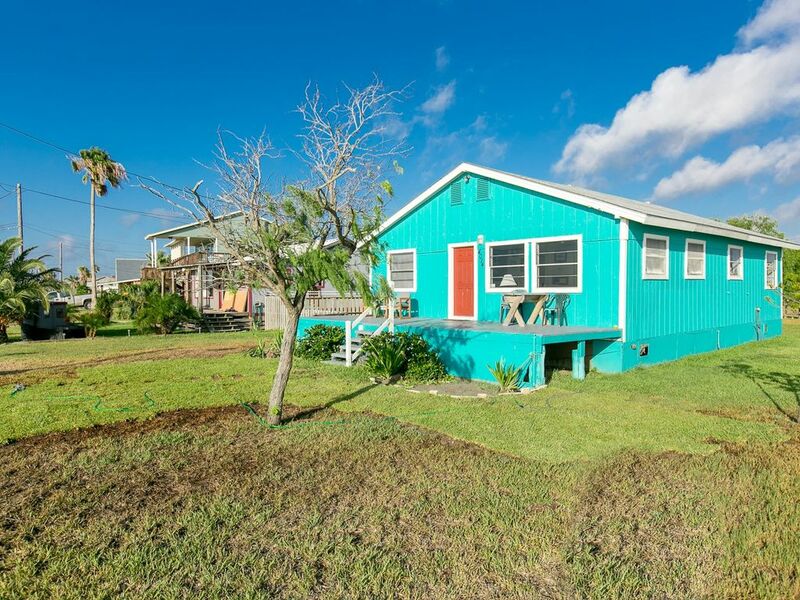 The home is right on the bay with great views. It's a quick drive to Padre Island National Seashore where we spent most of the day. Really close to the grocery and restaurants as well. Would definitely stay again! 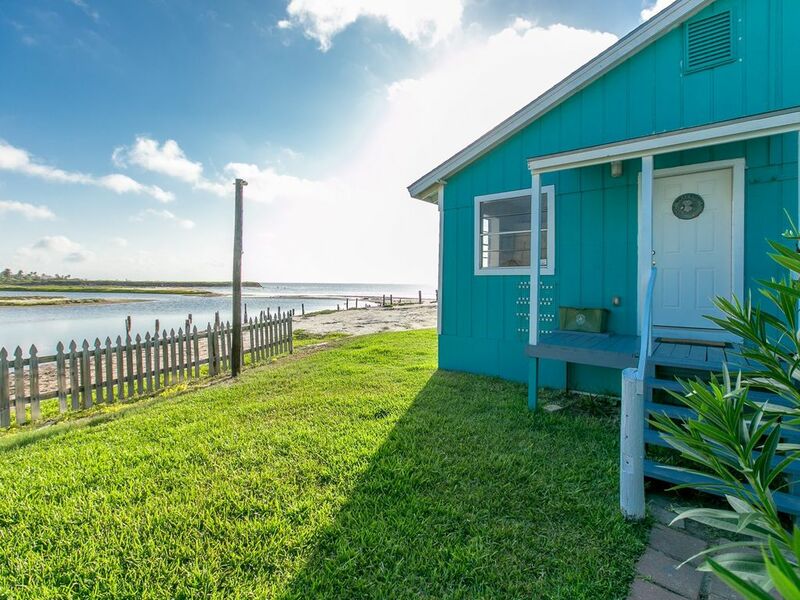 An exceptional place to spend a wonderful time with family and friends by the water. 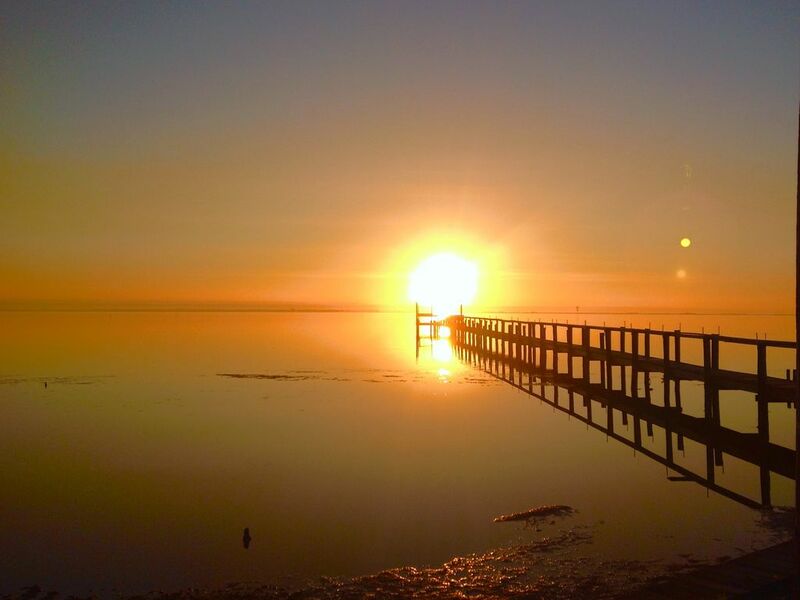 The view, sunrise and sunset are spectacular. 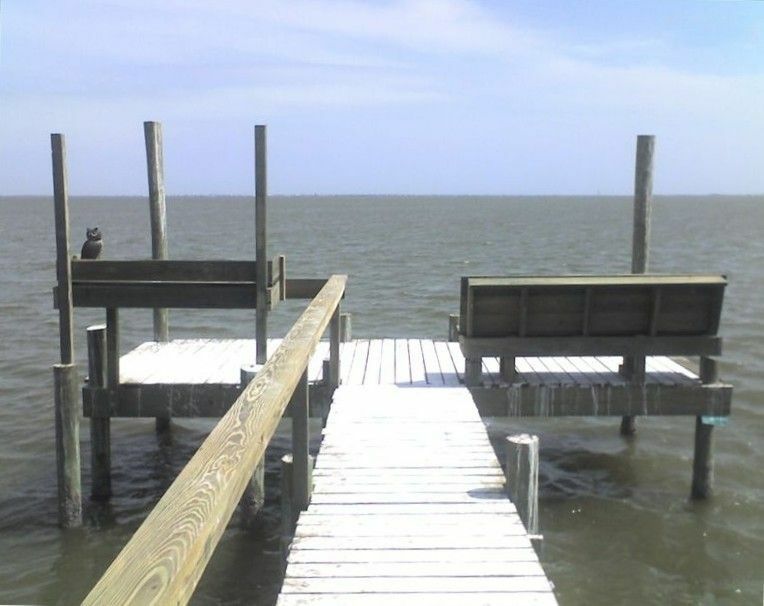 The wood Piers are safe and a wonderful place to fish or just enjoy the sun and fresh air. 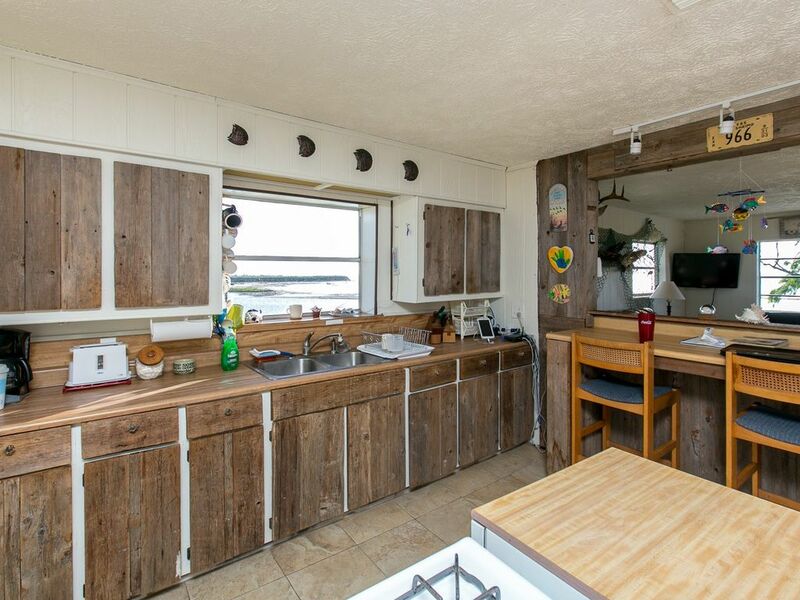 The inside of the bayhouse has everything you need: washing appliances, 2 TV's, cold air conditioning, numerous comfortable beds and plenty of vehicle and boat parking outside. 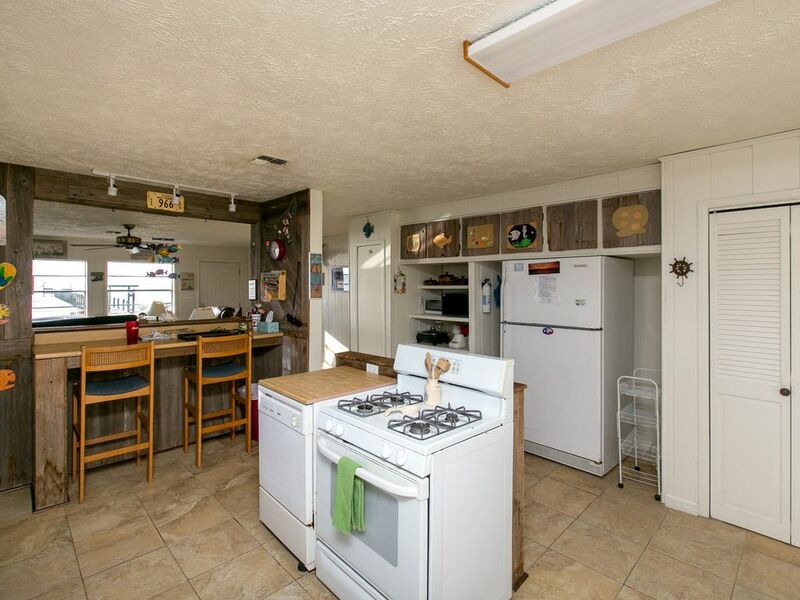 The kitchen has everything needed to prepare, heat and serve meals for everyone. Thanks to the owners and staff for keeping up with the cleanliness and restoration of this wonderful bayhouse. Our 2 night stay at this house was great. 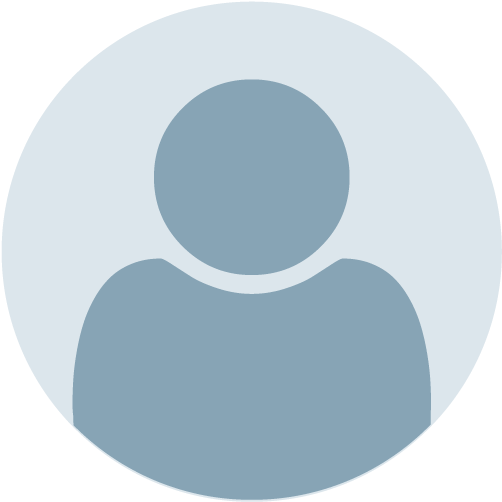 The owner is very responsive and informative. Everything was just as expected if not better. All amenities for cooking, relaxing, et are already at the house. 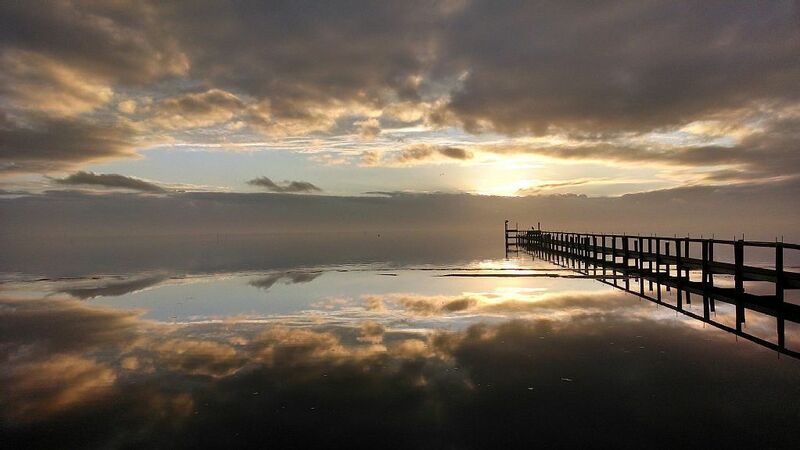 The how is just as it looks - on the water with a 180 degree view. 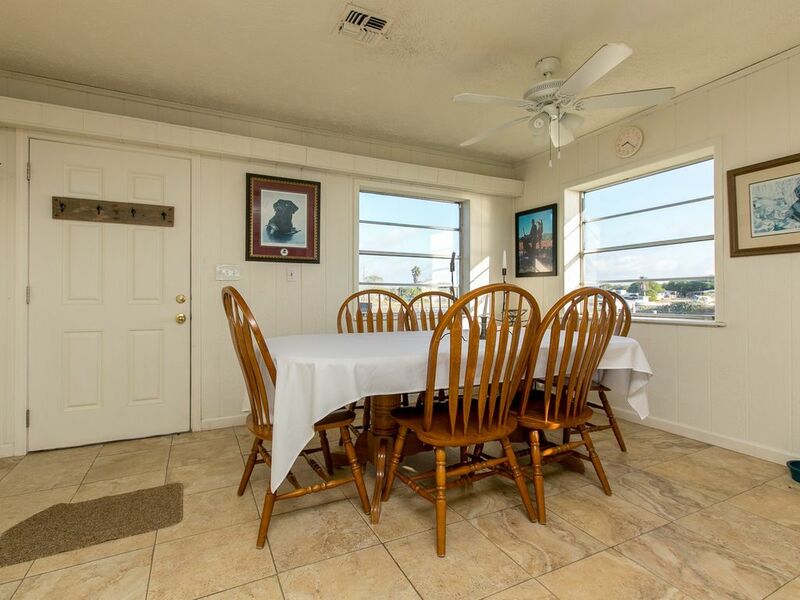 We had 4 adults and I put my parents in the larger room with the window facing the bay. They had their own private bathroom. My sister and I used the bunk beds in the 2nd bedroom. The water pressure and size of the 2nd bathroom was great. Plenty of clean towels as well. I would definitely recommend this house to anyone with 2-8 adults as well as families with kids. I enjoyed staying here. Mr. Collins was very helpful and readily available for any questions I had via cell phone. The house was clean and well stocked with cooking utensils. The private 300+ peer was the reason why we chose this house and was sturdy and well built. We would stay here again for our fishing getaways.